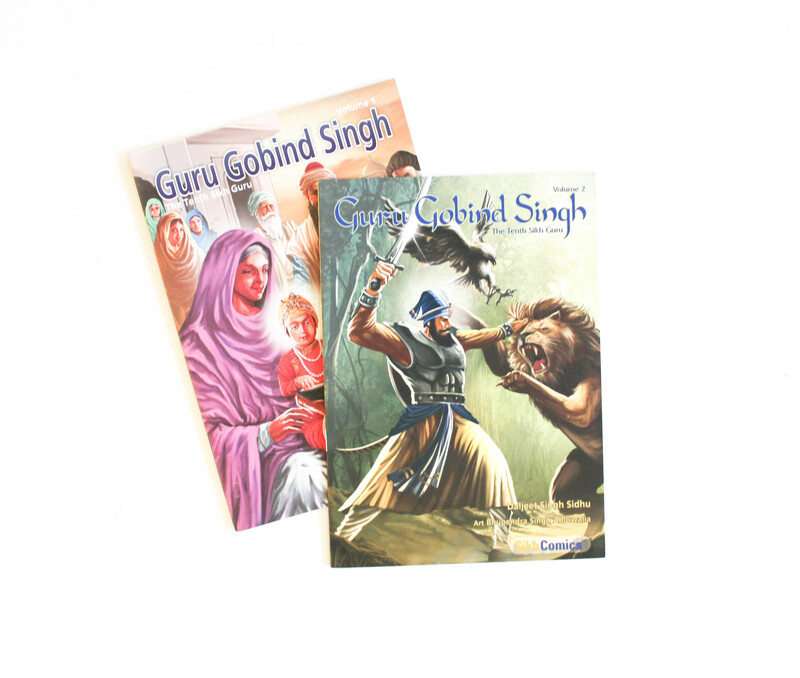 Guru Gobind Singh, the tenth Guru of the Sikhs, is an exemplary personality who sacrificed his all to uphold the freedom of faith and laid the foundation to free India from hundreds of years of slavery. 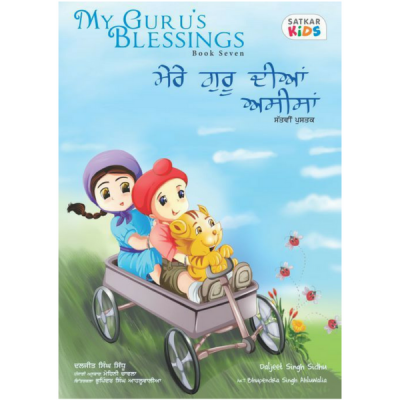 He was nine when he counseled his father, Guru Tegh Bahadur, to fight against religious oppression. The Mughals martyred Guru Tegh Bahadur when he asked them to stop persecuting Hindus. 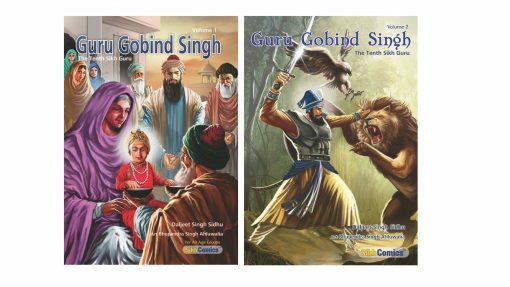 Guru Gobind Singh’s mother and all four sons also attained martyrdom for their faith while fighting against the Mughals and the Hill Chiefs. With great odds against him, Guru Gobind Singh fought several battles initiated by the Mughals and the Hill chiefs. In the end, the Mughal Emperor sent an assassin to martyr him.